Anyone that knows me well knows that I was obsessed with wanting to see this movie. My sister was asking me why I was so obsessed with this particular film, well I think I figured out why. I have this fascination with the beatnik era, I started my thesis on it actually, didn’t finish it, but I put in a semester’s work on it, so I feel like I have a good understanding. I love reading about that era, learning about the people who were involved, and how those starving artists became people whose writings, music and art still live today. 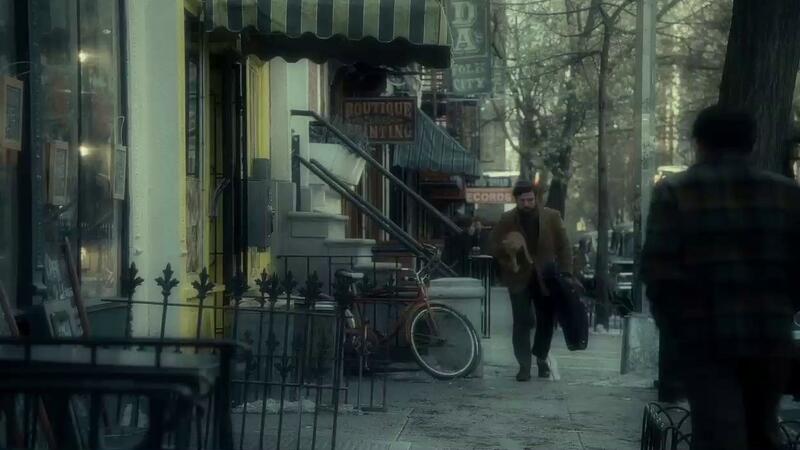 Inside Llewyn Davis, delivers just that apathetic, artistically inclined, drunk guy story that I was looking to watch. Perhaps part of me identifies with the people of this era, I have always wanted to be a writer and work in the art field, I tried and I tried and I have been rejected and tossed around so much that I know how difficult it is to want something, to want a “dream job,” but to find it impossible to achieve. He fits in perfectly with William Burroughs, Allen Ginsberg and the Charles Bukowski’s of that era. The type of singer, writer that says what is on his mind, even if it tends to piss a lot of people off. In reference to the term beatnik, Jack Kerouac said they were “beat, meaning down and out but full of intense conviction,” and Llewyn in this film embodies that sprit and sense of counter culture perfectly. 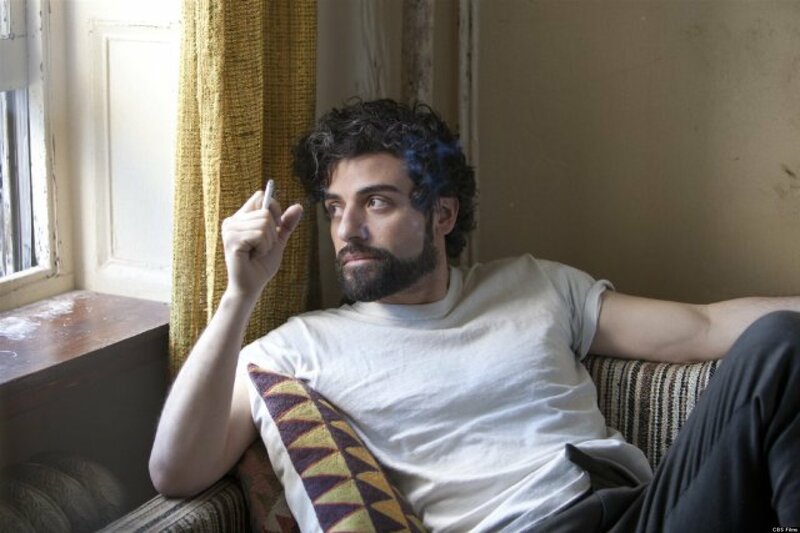 Llewyn Davis (Oscar Issac) is a struggling musician, a folk singer, one who lives from couch to couch in New York City. His family doesn’t think much of him, his friends are annoyed with his incessant asking of favors and everything he touches seems to turn into crap. A cluster of issues always ensues when he is involved. The film opens with him leaving Mitch Gorfein’s (Ethan Phillips) apartment, his professor pseudo-intellectual friend and accidently lets out their cat. He ends up having to drag the cat around with him and even takes it to his friends house, where of course it escapes. Not only does he ask his friend, Jean, (Carey Mulligan) to stay on her couch or floor, but he asks to bring the cat. In a sense, the cat turns out to be like a monkey on his back through the entire movie, almost like his own ghost or shadow following him around. 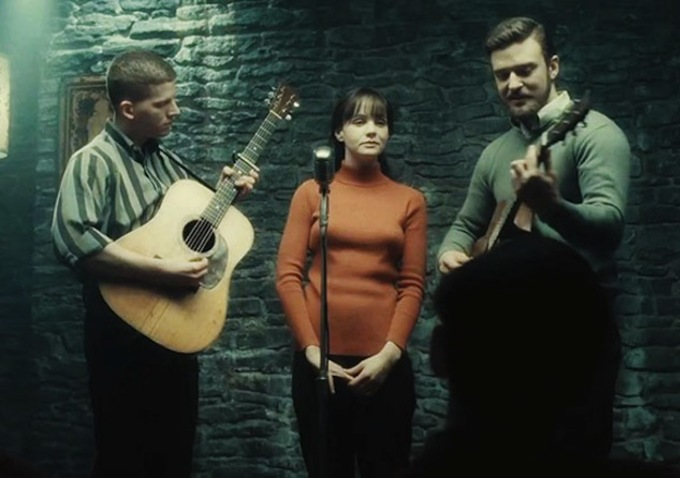 Jean is annoyed with him and his presence to say the least, her and Jim (Justin Timberlake) also perform and they ask him to come to their usual haunt to play, the Gaslight. Everyone loves Jean and Jim, but Llewyn, he is received with minimal claps. This is another hint at how his life always plays out, he is never the fan favorite in anyone’s eyes. 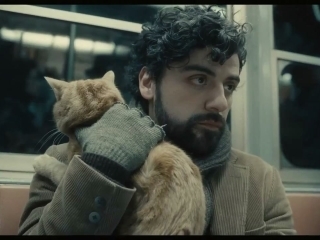 What makes this movie great, is that the audience deeply connects to and wants to on every level root for Llewyn. He is the epitome of the underdog, the “loser,” although at times he makes us want to hate him. This movie follows the usual darkness that is quintessential of a Coen brothers flick. The story is focused on seeing this one character evolve through the film and understand the actions that he takes. The entire movie feels like a POV style of looking at the film. As if we were in the head of Llewyn. The decisions he makes aren’t always right, but I believe anyone can relate to feeling like that, things don’t always go as planned or as we had hoped and the decisions we make don’t always result in happy, “perfect” outcomes. The film is dark, yet soft in focus, highly stylized to resemble the cover of a Bob Dylan album and the cinematography almost has a dream-like quality to it. All of these factors added together, create a movie that is both dynamic and original in nature and one that brings us closer to the sentiments of the 1960’s. The characters struggle with the idea of becoming a “square,” meaning move out of Greenwich Village to the suburbs, have a house and a family or pursue their artistic desires. I enjoyed the fact that this idea was brought into the film and that it showed that not everyone has a glistening, shiny story about how they made it big. Issac does a fantastic job as Llewyn. He is the type of actor that makes us connect to and draw us into a character that is highly refined in the ability to be a nobody, another face in the crowd. Yet he brings us into his world and his mind and makes the audience connect with him on a deeper level. 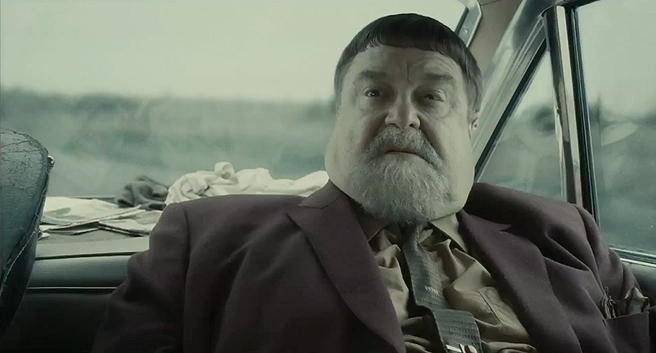 John Goodman also does a great job in bringing in some levity to the film. 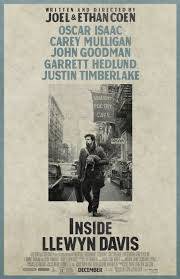 As I have eluded to in my review, the movie has a sense of despondency that hangs over it, and Goodman adds in a touch of humor and brings us up when we start to feel a bit down like Llewyn. Although he is in a sense funny, the character that Goodman portrays, Roland Turner, shows the dark side of being a starving artist. The experimental drug induced era of the 60’s was just starting up and the story captures the sense of sadness and hopelessness that hangs over artists. In a sense maybe Turner is shown this way to illustrate that Llewyn could one day be that person or where his life could be headed. 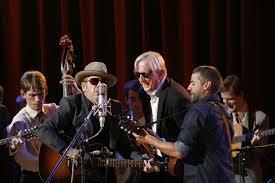 The music in the film is produced by T-Bone Burnett is also fantastic, this is sure to win some awards soon. The soundtrack is phenomenal and that alone is one of the aspects that makes this movie great. The music moves the movie and helps to convey the sentiments of that time. I recommend watching this film, if you haven’t already done so, it is definitely worth it. I agree on every point. This one is currently in my top 5 and is all but guaranteed a spot in Top 10 whenever I finalize it. Such a great film. Nice I want to see your list, that sounds like a good blog posts and thank you ! OK I just looked I do remember your list now! I still need to see half of those! Lovely review. It’s not out in the UK yet, but I definitely plan to see it when it comes out. Engaging Review! The Coen’s are America’s most unserious serious film makers…the theme appears to suit them perfectly! I’m a big fan of this picture. It’s a tad different than the Coen’s previous works but it’s also uniquely theirs. Brilliant use of music and the cinematography was fantastic. I’m also a huge fan of Oscar Isaac’s performance.